[...] 'At that point, it opened, and I was very much someplace else, being, dancing, with a star system. I asked myself, "why am I am doing this to myself?" And there was "This is what you've always been searching for. This is what all of you has always been searching for." Reading about the Ayahuasca experiences and studies, it's becoming apparent just how important a book this is. 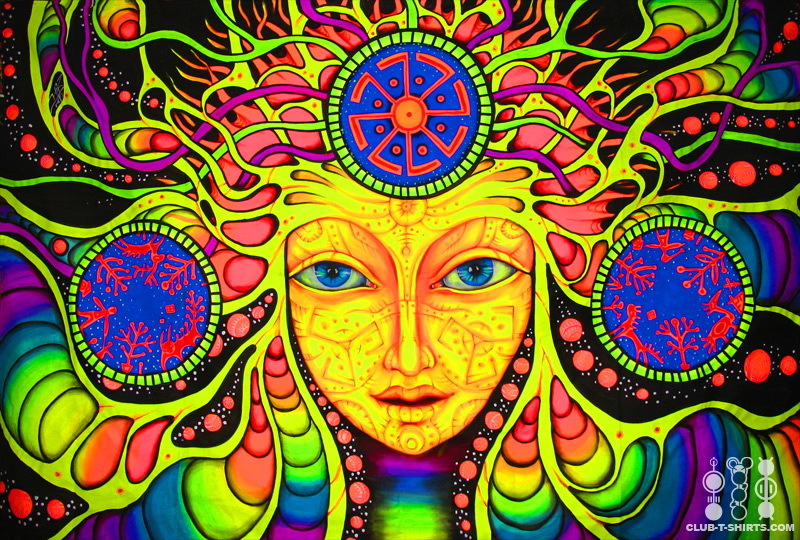 There is a great deal of respect for the sacred, the numinous, and how no-one should ever engage with a sacred medicine such as Ayahuasca, lightly (if you were thinking of ingesting for frivolous reasons, perhaps the account in the book of one person's alien abduction while under the influence of Ayahuasca might give you pause for thought. People have reported many different types of experience after taking Ayahuasca, it can bring you beautiful experiences but also you may have to confront some painful ones along the way. However, from most reports I've read or heard, of participating in an Ayahuasca tea-drinking ceremony, people seem intensely grateful to have had the experience and it can be literally life-changing). People undertake experiences like this to find deeper meaning, a sense of touching the divine, or to bring healing into their lives. As the author notes, in our increasingly fragmented and postmodern world, the need to find connection and meaning is increasingly important. I also believe the need to touch the mysterious is important, to connect with the wild parts within ourselves that often get neglected in our increasingly materialistic world. When we try to govern ourselves from a rational standpoint only, we often can fail to appreciate the depths within us that don't wish to conform simply because something appears to 'make sense'. The journey the soul wishes to take might differ wildly from what our ego wants for us. Using a sacred plants or meditating can offer us a way to find and connect with hidden parts of ourselves as well as offering a glimpse of communion with Divinity.